"How to play MKV files on PC? I have downloaded some HD movies with .mkv extension. But my player couldn’t play MKV files on PC (Windows 8). I have tried several different media players but failed. Anyone to tell me how to play MKV files on PC and is there any free MKV player Windows 8 to use?" Many movie fans may have the same question. As an open standard free container format, MKV, the Matroska Multimedia Container, can hold an unlimited number of video, audio, picture, and subtitle tracks in one file. Many people may have downloaded quite a large amount of MKV videos and want to play MKV files on PC or Mac computer. Some of them might find that they can’t play MKV files on PC or Mac since the media players say "Unrecognized format". Some veteran are expert to know that they should be better to download 3rd-party free MKV player software to play MKV files on PC, since the default media player software of both Windows and Mac OS couldn’t recognize MKV format. With so many MKV players available online for you to choose from, this page helps you to filter 6 top free MKV players for you to play MKV video files on Windows easily. MKV is a file extension of Matroska file for storing video (with subtitles and audio). It is similar in concept to other containers like AVI, MP4, or Advanced Systems Format (ASF), but is entirely open in specification, with implementations consisting mostly of open source software. As multimedia container format, MKV was developed with the intention to serve as a universal format for storing common multimedia content like movies or TV shows. MKV can hold unlimited number of audio, video, or subtitle files into a single file even if these files adopt a different type of encoding. For instance, you could have a MKV file using H.264 for video and something like MP3 or AAC for audio. MKV container files have several advanced key features, including fast seeking, chapter, menu, and metadata support, different selectable audio and video streams, online streaming compatibility, subtitle (hard-coded and soft-coded) support, and error recovery (allows for playback of corrupted files). The container itself also supports almost any audio and video format, which makes it highly adaptive and easy to use. Since MKV has no industry standard, not all media players could play MKV files yet. 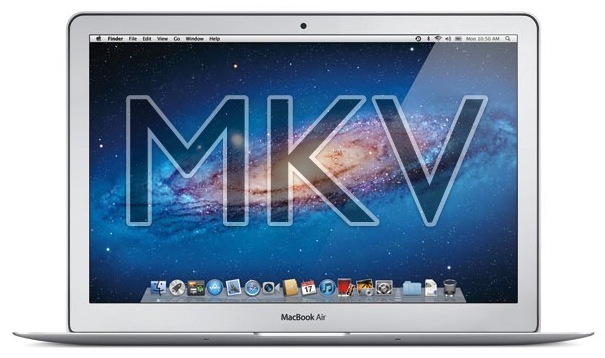 To play MKV files on PC or Mac computer, there are 2 major solutions: adopt 3rd-party MKV compatible MKV player software to play MKV files, or download related codec pack/plugin for certain media players to let it recognize MKV files for playing MKV files. The below content would show you 6 best free MKV player software to play MKV files on PC and Mac computer. You could freelys elect one of them according to personal preferrence. 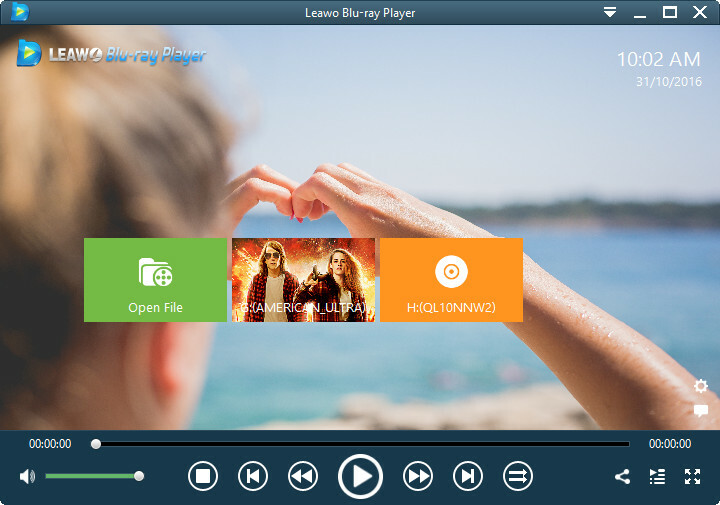 Leawo Free MKV Player, officially namely Leawo Blu-ray Player, is all-inclusive media player software to play back Blu-ray/DVD disc, audio, common videos and up to 1080P HD videos smoothly on Windows 8, including your MKV video files, with no extra codecs to install on your PC or laptop. It is a totally free MKV video player that could play back not only MKV videos, but also other common videos, up to 1080P HD videos and audios in various formats for totally free. It delivers 1080P HD frame of video images and supports to play back advanced audios like Dolby, DTS, AAC, TrueHD, DTS-HD, etc. Meanwhile, as professional Blu-ray/DVD media player software, Leawo Blu-ray Player could play back all kinds of Blu-ray and DVD discs from various countries and regions on Windows 8. For better user experience, it provides detailed navigation and full playback control and allows people to adjust subtitles, audio tracks and videos during playback, customize background picture and switch program skins, support multi-languages and multiple screen displays, etc. 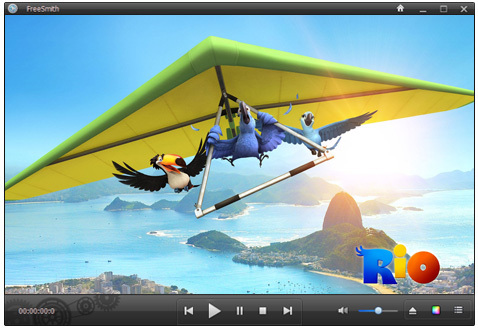 This free video player also comes with various other custom features like the program skin, background, battery manager, etc. This free MKV player could work as free MKV player for Windows 8/8.1/7/10, and also free MKV player for Mac OS 10.6 and later. As VLC announced on its official site, VLC Media Player (short for VLC) is a free and open source media player and multimedia framework written by the VideoLAN project. VLC is a portable multimedia player, encoder, and streamer supporting many audio and video codecs and file formats as well as DVDs, VCDs, and various streaming protocols. It is able to stream over networks and to transcode multimedia files and save them into various formats. VLC used to stand for VideoLAN Client, but since VLC is no longer simply a client, that initialize no longer applies. It is one of the most platform-independent media players available, with versions for Microsoft Windows, Mac OS X, GNU, Linux, BeOS, and BSD. VLC is popular for its ability to play the video content of incomplete, unfinished, or damaged video downloads before the files have been fully downloaded (e.g. files still downloading via BitTorrent, eMule, or Gnutella). It also plays m2t MPEG transport streams (.TS) files while they are still being digitized from an HDV camera via a FireWire cable, making it possible to monitor the video as it is being played. This is because it is a packet-based player. The player also has the ability to use libcdio to access .iso files so that the user can play files on a disk image, even if the user’s operating system does not have the capability of working directly with .iso images. KMPlayer has a small desktop footprint and its minimalist interface makes video playback quick and hassle-free. The player’s interface is fully skinable, and there are some nice aesthetic touches, such as the changing of colour on the player with every new track. There are all sorts of options to help you pimp and customize KMPlayer, such as visualizations, plug-ins and playback options. But the beauty of KMPlayer is that these are turned on at your request rather than being forced upon you at the outset. FreeSmith Video Player, also known as MKV Video Player, is a 100% free MKV Player. This MKV video player can play most popular videos such as (SD) video formats (including AVI, MPEG, WMV, DivX, MP4, XviD, 3GP, FLV) and high-definition (HD) formats (like MPEG2-TS, AVCHD, MKV, etc). FreeSmith Video Player also empowers you enjoy audio files such as MP3 freely. The MKV Video Player an all-in-one media player to play videos, music, online videos and even DVD, blu-ray disc movies free for everyone. More importantly, newbie can use this free MKV Video Player at ease. With this free mkv player, you can input your favorite videos, edit and save them freely. All basic functions like play, pause, seek, full screen, skin, settings are available. 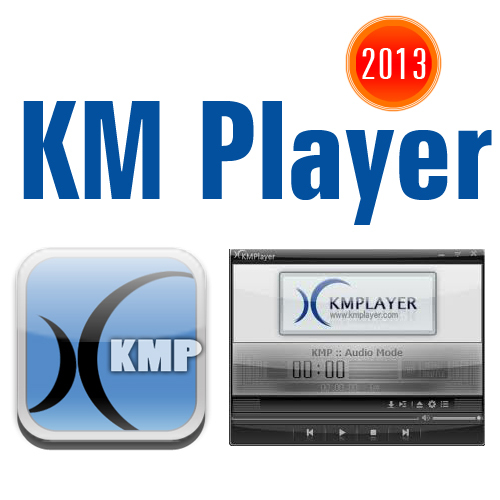 Just download this Free MKV Video Player to start enjoy your favorite music or DVD movies! Now renamed to 5KPlayer, DAPlayer is a sleek, powerful free video player that works with hundreds of formats, including high definition video. What’s DAPlayer’s secret? A simple one: it comes with more than 400 audio and video codecs already built into the player, so that you can play virtually any kind of video on your computer without the hassle of having to look for and download missing codecs. SMPlayer uses the MPlayer engine, which the developers claim can play almost all video formats. In reality, this is not always the case. What you may find is that if you’re trying to play a WMV file protected by DRM for example, you will see snippets of the film but not the whole thing. 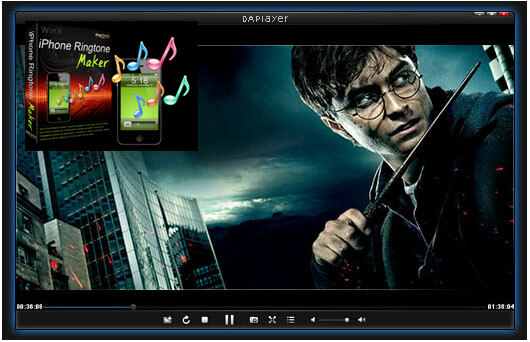 However, SMPlayer has many other great features that make it an interesting proposition. One of the most useful is the way it remembers most of the settings of files that you play a bit like a DVD Player. If you turn off a film because you’re a bit tired, when you open it later in SMPlayer, it will start from exactly the same point where you left it with all the original settings including subtitles and audio. Another area where SMPlayer excels is in subtitles. SMPlayer allows you to choose subtitles in a variety of formats allowing you to choose the font, size, and even colors. With the abovementioned free MKV player software options, you could easily solve the problem on how to play MKV files on PC/Mac. Just download free MKV player and then put MKV files into these free MKV player for easy playback. The below chart could show you in detailed comparison on the specs of the abovementioned free MKV player software, so as to let you know better and make a better choice. The below is a video tutorial on how to play MKV files on PC with Leawo’s free MKV player Windows8/8.1/7/10.